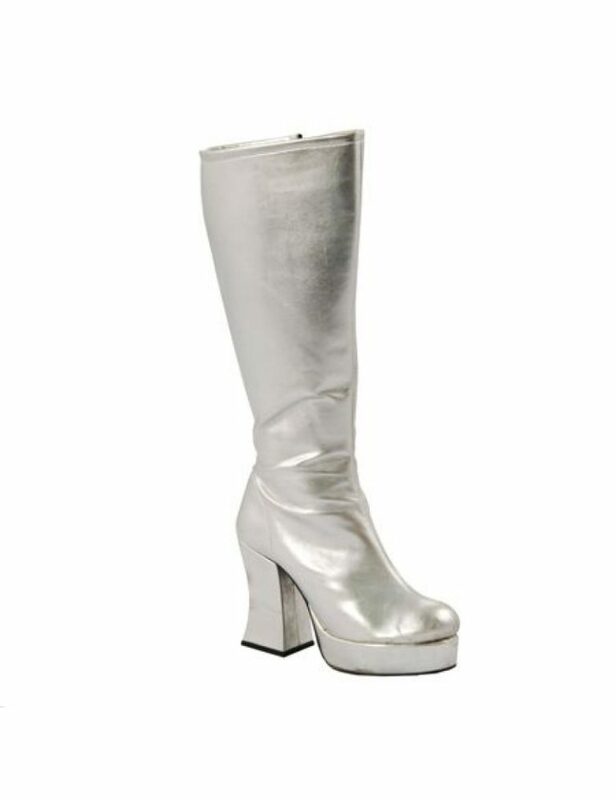 Command the Dance Floor in this great looking Silver Platform Boots Ladies. These 1970s Zip Up Long Boots are perfect to complete your 70s costume or even as a statement piece on there own. 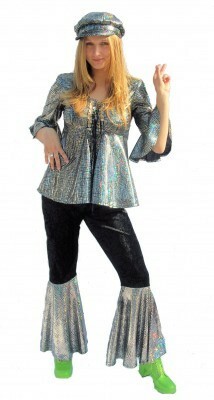 These Silver Platform Boots Ladies, will complete any 70s fancy dress. Hire these 1970s Zip Up Long Boots with chunky heel, great for Abba costumes, 70s outfits or even to complete your space girl costume. These 70s platforms are in a size 5. 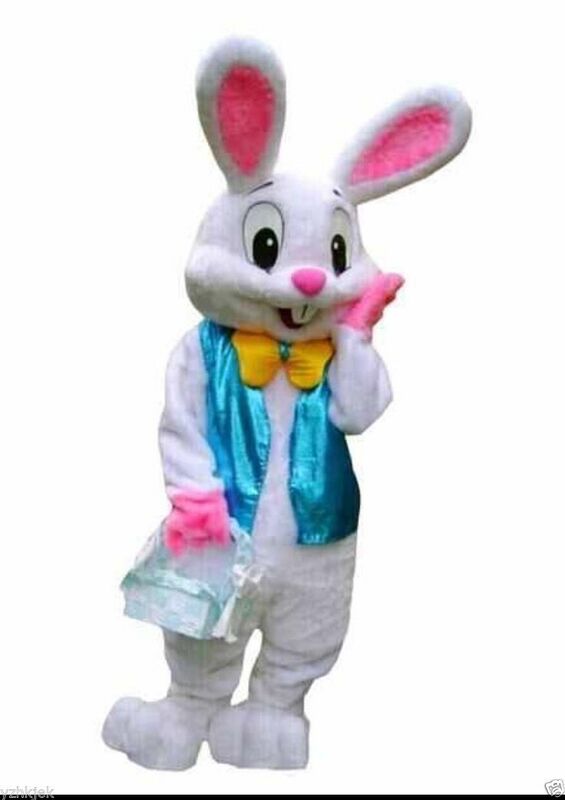 Please be aware that these ladies platforms are a fixed standard calf size, so if you have very muscular or larger calf’s then it might be best to hire our lace-up front platform boots. These silver boots are very versatile for many different outfit’s.